meetings, a photo by james veltmeyer on Flickr. 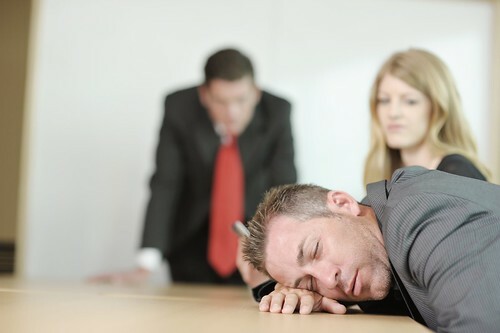 I’m not a big fan of meetings and that’s because I always thought they were boring and pointless. I still think they can be boring. I now think they can never be pointless. Every meeting I’ve been in or a catch up with a mate or group of mates I learn something. Sometimes it’s just stuff in general, most of the time it is something about the other people. Now when I leave a meeting I think about what happened and what I learnt. What people say and don’t say shows a lot about what they think.